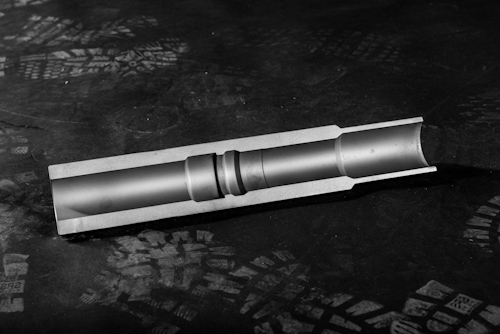 Giant Oil Tools (Giant) is a business focused on manufacturing and supplying standard and specialized downhole completion tools to clients worldwide. Giant may be new, but its employees and mentors have a combined 100+ years of industry experience, giving Giant the ability to quickly and correctly answer questions and inquiries relating to protectie coatings and specific applications. Giant prides itself on offering great service and being able to deliver accurate formal quotes to clients within 24-48 hours of receiving an inquiry. Giant keeps a large inventory of standard flow control tools and completion packers in stock, enabling quick delivery anywhere in the world. Giant also prides itself on being able to manufacture and ship custom orders in 3-4 weeks. 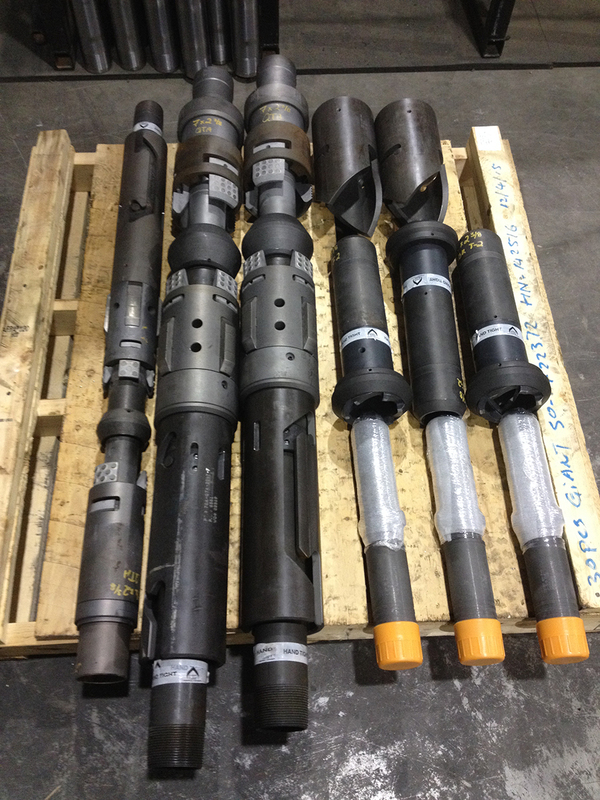 Giant’s tools are 100% made in North America, ensuring high quality and traceability, full certification including Mill Test Reports (MTR’s), Certificate of Conformance, Certificate of Origin, Function Test and Pressure Test Results are available free of charge upon request for each order and are kept on file and available on request at any time in the future. Giant can manufacture and supply tools from premium materials: 9Cr 1Mo L-80, 13 CR, Incoloy, Inconel, K-500 Monel, 17-4 PH, and 316 SS. Premium thread connections like: Tenaris-Hydril, Vam and Hunting connections are available upon request. Special elastomer are available: AFLAS, Viton and HSN are available along with non-elastomeric seal stacks. Middle East, North Africa (MENA).